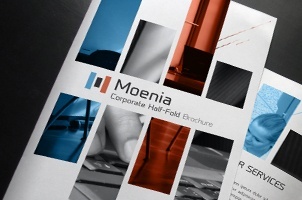 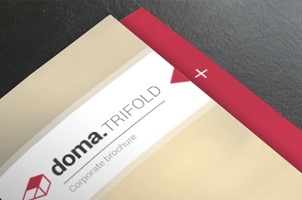 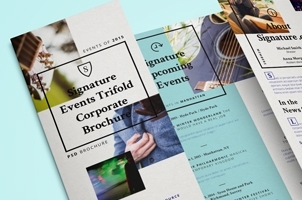 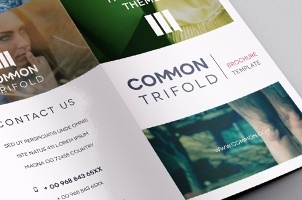 Our professional bifold and trifold brochure templates are ideal to make your own brochure design such as a business brochure or travel brochure. 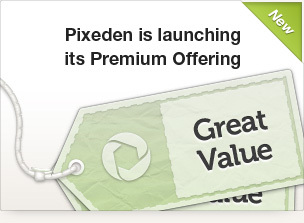 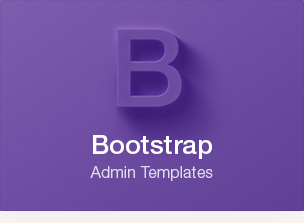 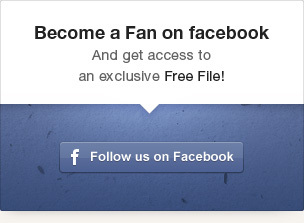 All photos included are free stock photography and special fonts are royalty free. 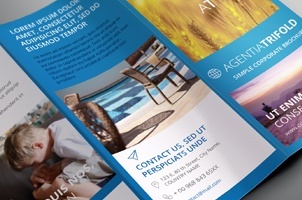 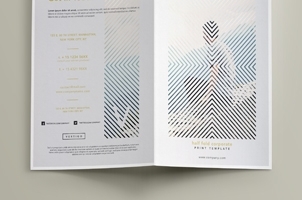 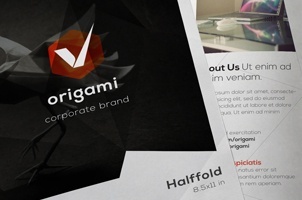 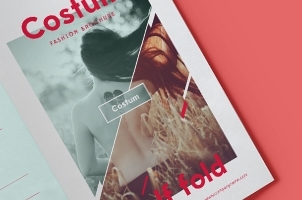 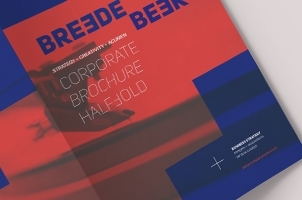 Each premium and free brochure design template is print ready CMYK at 300 DPI in Adobe Illustrator AI.